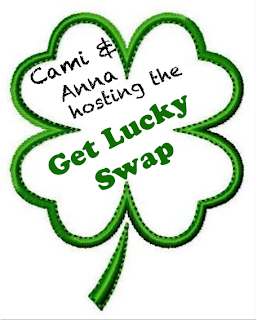 The beautiful + amazing Anna & I have decided to do a Get Lucky Swap! It's the first time (for both of us) that we are hosting a blog hop...we are SO EXCITED! 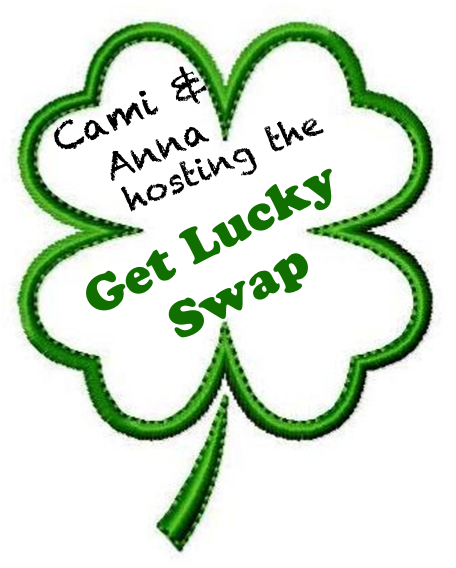 Spend ten dollars (before shipping) on a St. Partrick's Day-related gift for your swap partner! 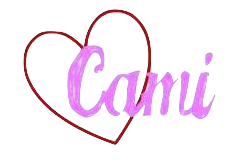 Enter your name, e-mail address, and blog in the linky below. You have until February 17 to decide. And then on March 17 - have a post ready to go about your gift and link-up your post with us! What a fun idea! I'm definitely signing up! 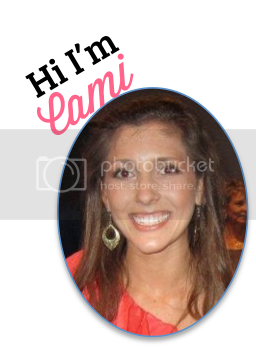 Cami .. not sure how I missed this ... actually I'm quite behind on reading over here.. I've re-signed in as a follower again .. not sure what happened .. you have not been coming up on my blog reader.